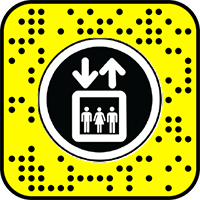 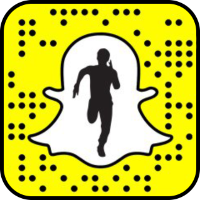 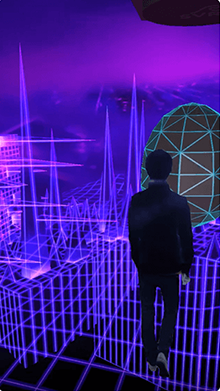 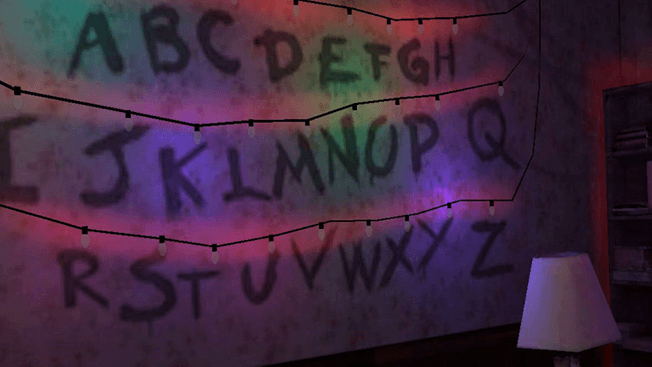 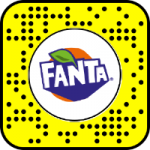 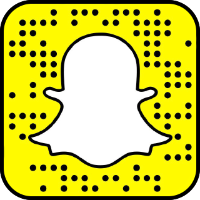 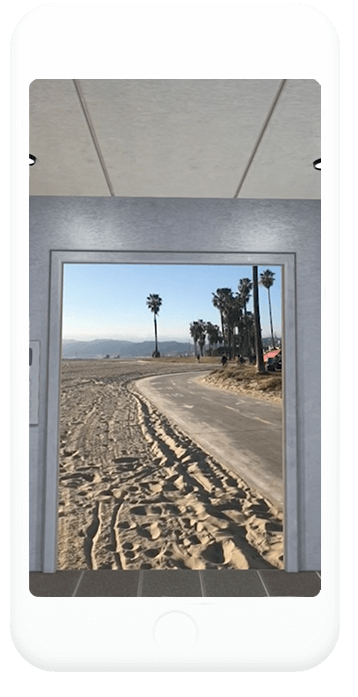 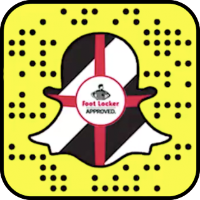 Trick your friends into thinking that you’re leaving an elevator – you can do it in augmented reality, all on Snapchat! 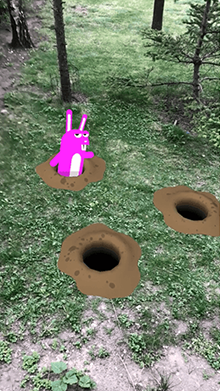 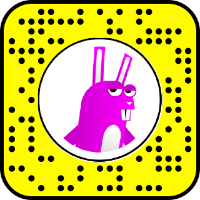 Try chasing this rabbit down – its got some witty puns and responses if you don’t catch it, so don’t get too nervous! 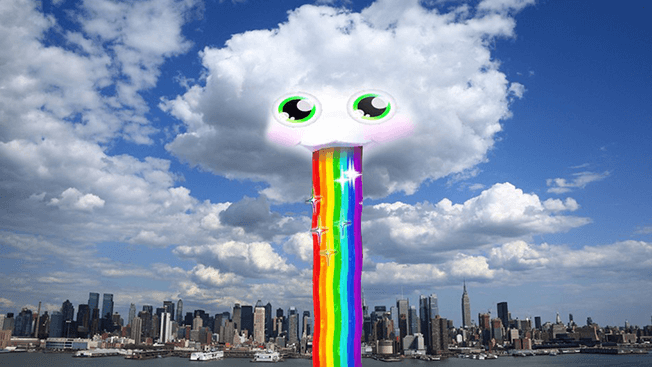 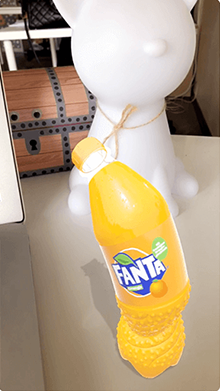 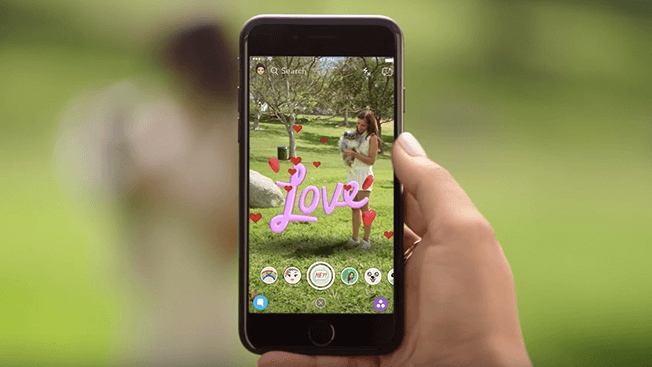 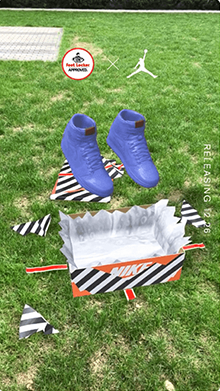 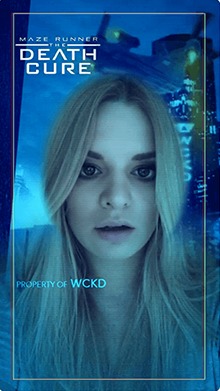 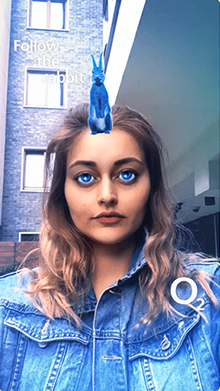 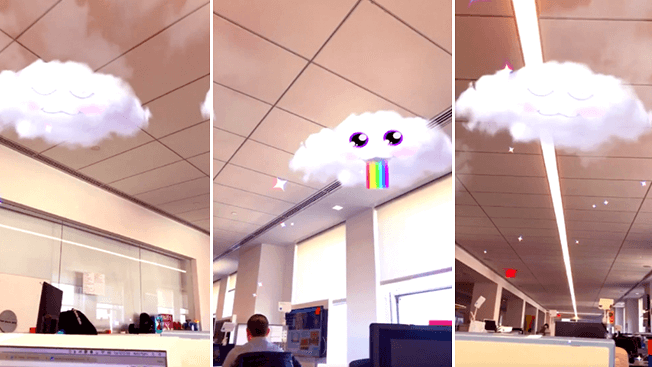 O2 unveils its first augmented reality Snapchat lens that is triggered by proximity. 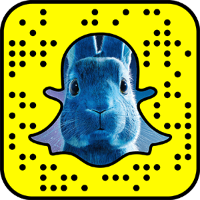  It will allow users to follow the rabbit. 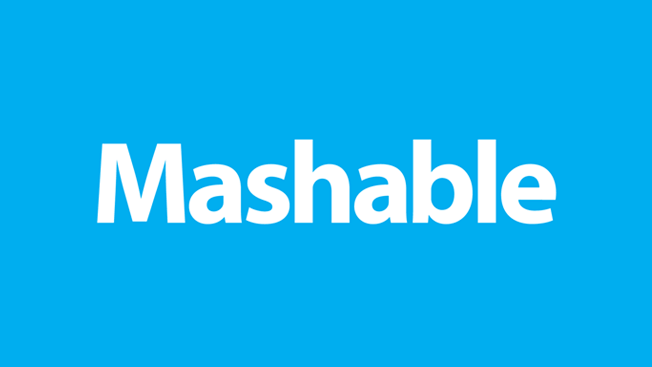 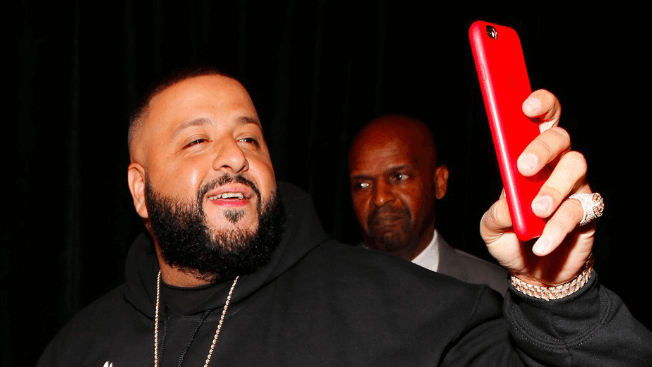 It has also doubled down on influencers and ‘super fans’, who will get front row access to select gigs. 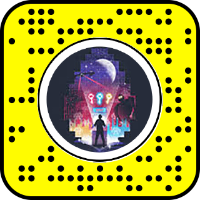 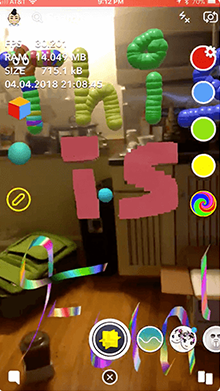 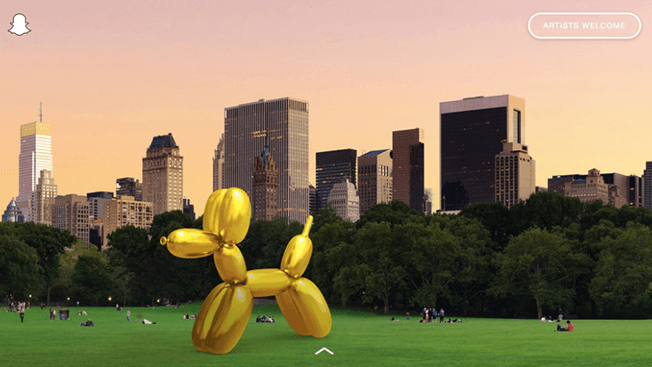 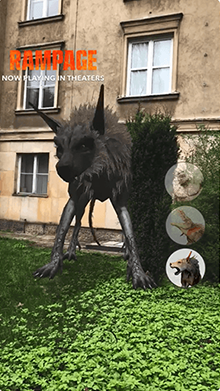 Become Picasso, Van Gogh, Rembrandt or whoever your favorite painter is in this 3D World Snapchat lens and create some amazing art around you!